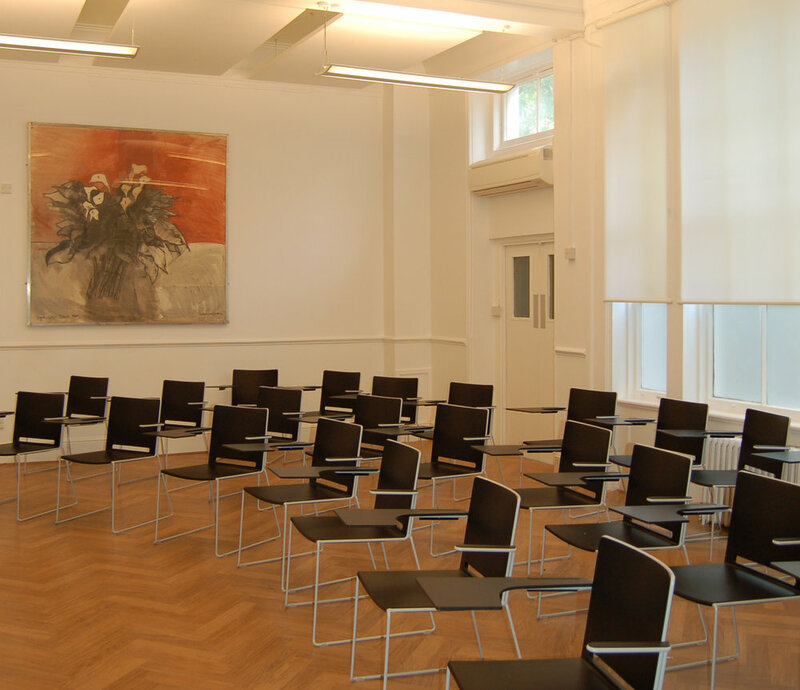 We are currently working with Richmond, the American International University in London on a number of refurbishments. These include a new suite of psychology labs for a new degree course, converting offices to classrooms, the construction of a new ar t faculty with offices and studios, and refurbishing bathroom facilities. Ongoing works also include reviewing the spatial and circulation strategy for their main, Grade II listed, flagship building in Richmond.